Sport Taekwondo is an exciting, fast, dynamic sport consisting of 3x2 minute rounds of full contact sparring. 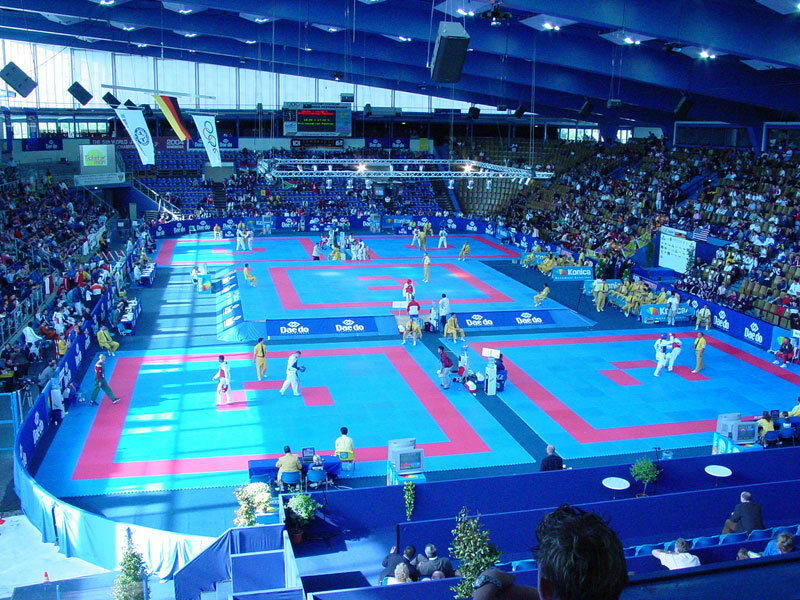 This website offers the profiles of some of the best players in Taekwondo at Olympic, World and Continental levels of competition in a series of different weight classes. The New Amended Taekwondo Competition Rules! !